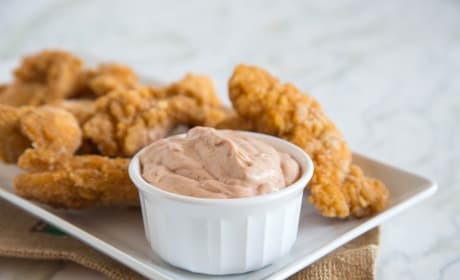 Cane's Sauce now can be enjoyed at home. 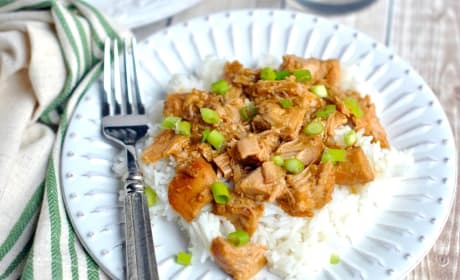 And it only takes five minutes to whip up! 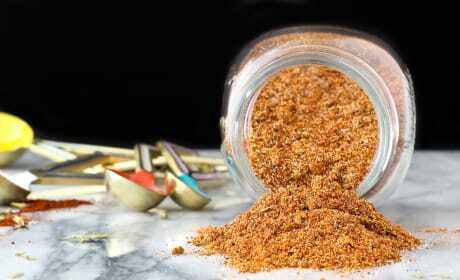 Homemade Fajita Seasoning will let you know exactly what goes into your spice mixture. No more words you can&#39;t pronounce! 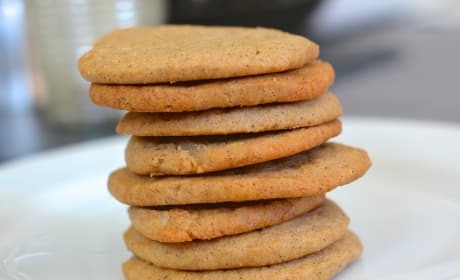 Speculoos Cookies are a spiced shortbread cookie. 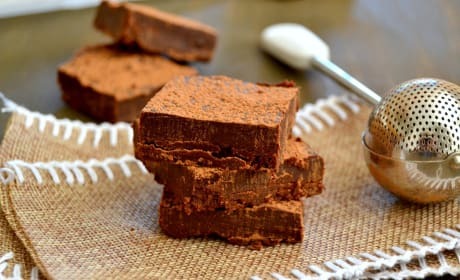 Generally served on a plane, these are a great treat you can make at home. 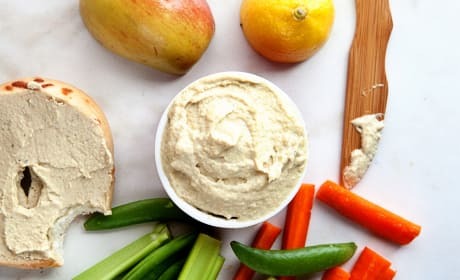 Cashew Cheese is a delicious sauce or dip that can be used for just about anything. 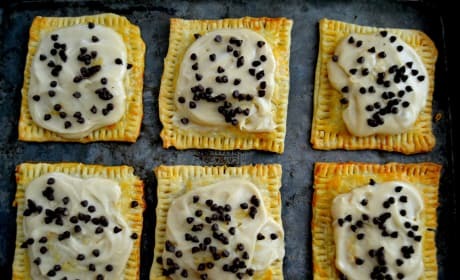 Vegan, vegetarian, and completely delicious! 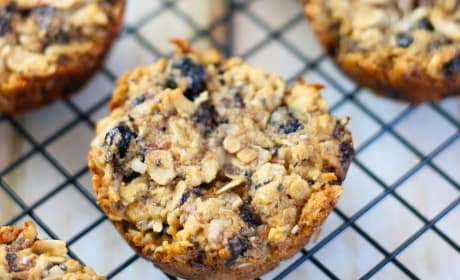 Aussie Bites are a combination between an oatmeal cookie, granola bar, and muffin. How could you go wrong? 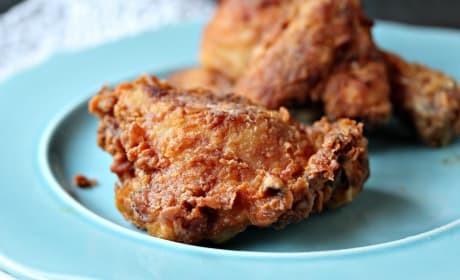 Popeye's Chicken is everyone's favorite fried chicken. 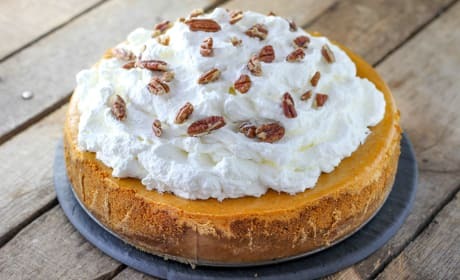 Only now you can make it at home! 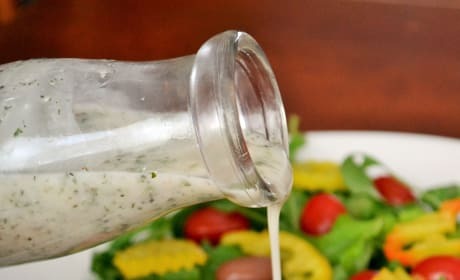 Gluten Free Cream of Chicken Soup is wonderful for people with a gluten intolerance. 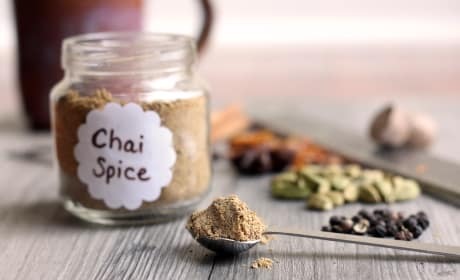 It also can be adjusted for any dietary needs. 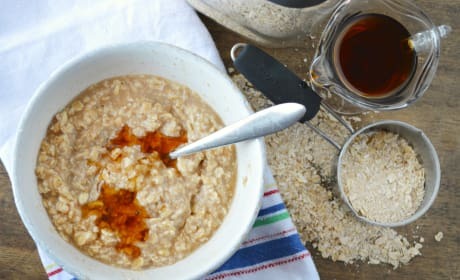 Homemade Instant Oatmeal is essential for your pantry. 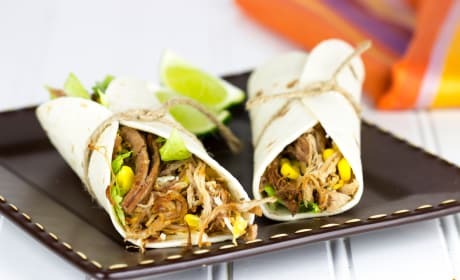 No need to open little packets again! 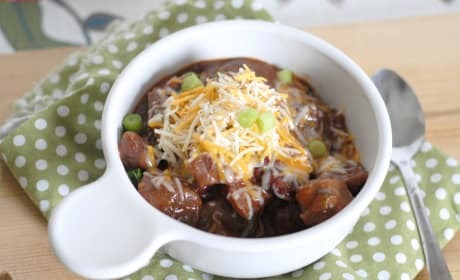 Texas Roadhouse Chili is a great copycat recipe just like the real thing. Fix yourself a bowl and curl up for the evening. 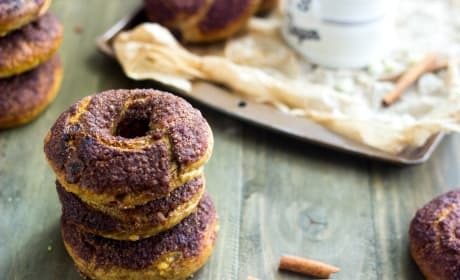 Panera Bread Cinnamon Crunch Bagels are a healthy, delicious way to start your morning. Much easier than you think! 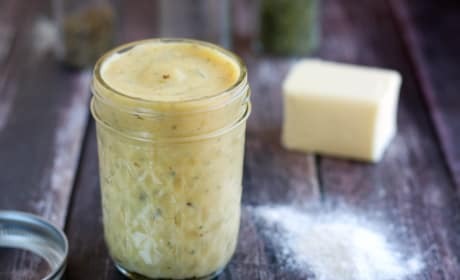 KFC Gravy Recipe captures the classic restaurant recipe to a tee. And you know exactly what's going in it! 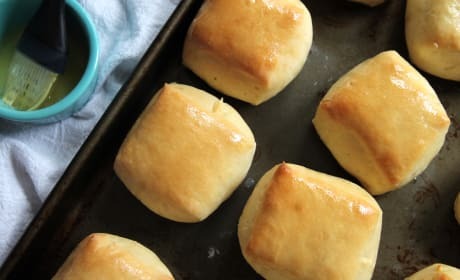 Texas Roadhouse Rolls are famous for their light, buttery flavor. 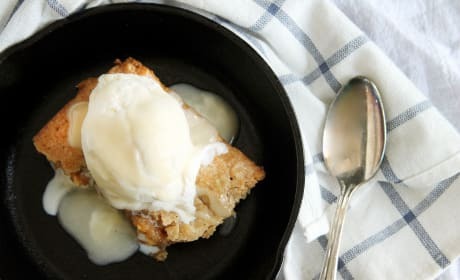 Pair them with cinnamon honey butter for the famous treat at home. 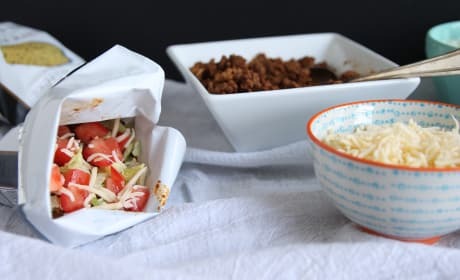 Walking tacos are so stinkin' delicious! These easy kid-pleasers are great for keeping smiles on everyone's faces. 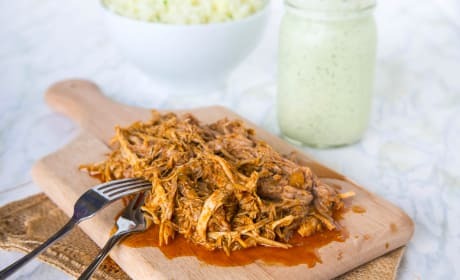 Chipotle Carnitas Recipe takes the inspiration of Chipotle and brings it into your own kitchen. How great is that? 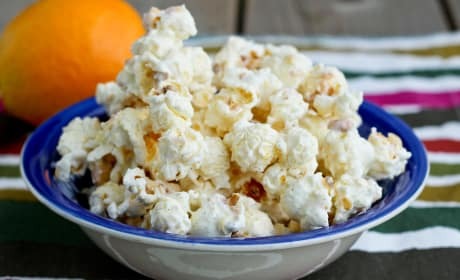 Orange Creamsicle Popcorn offers a sweet twist on a classic snack. Orange and vanilla make the popcorn extra special. 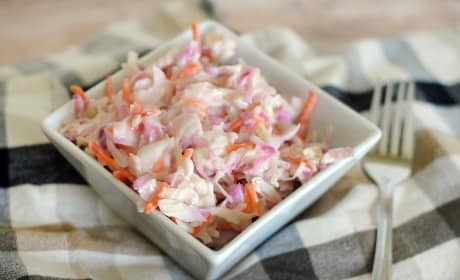 KFC Coleslaw Recipe uses fresh ingredients to make the perfect coleslaw. Takes only minutes!